Originally Baseball was introduced to Australia in the 1850’s by American gold miners. They would play for fun during their days off on gold fields of Ballarat, Victoria. Interestingly, the first competitive games were played adjacent to the Sydney Cricket Ground in June/July 1878 between members of the Surry Baseball Club on Moore Park and members of the NSW Cricket Association. 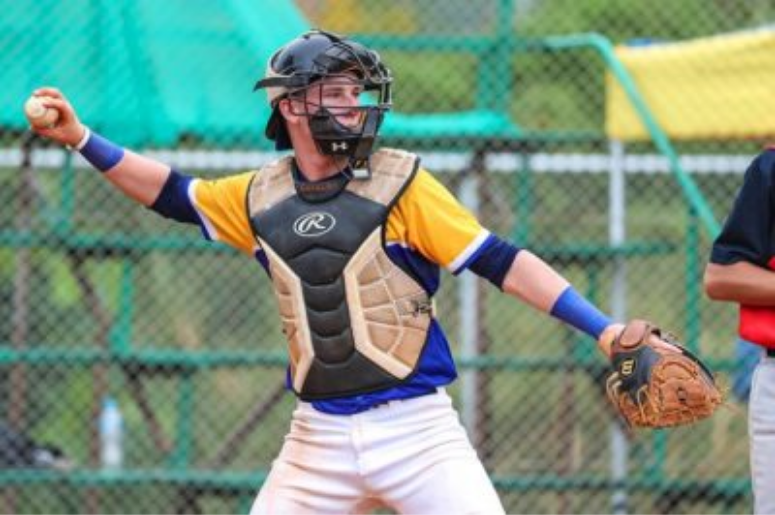 Fast forward to 2019 and not too far from it’s original stomping ground, School Sport Victoria are proudly hosting the 18 Years and Under Baseball Championship in Geelong, Victoria. Commencing on the 29 April, Day 1 will begin with the opening ceremony followed by a night game. During the games the students will enjoy an Educational Day with a range of seminars which will include college information, a motivational speaker, injury prevention and the pro player pathway. The Closing Ceremony will be held on the final day (4 May) at the Championship venue. This competition promises to be an exciting and entertaining event for all the family.